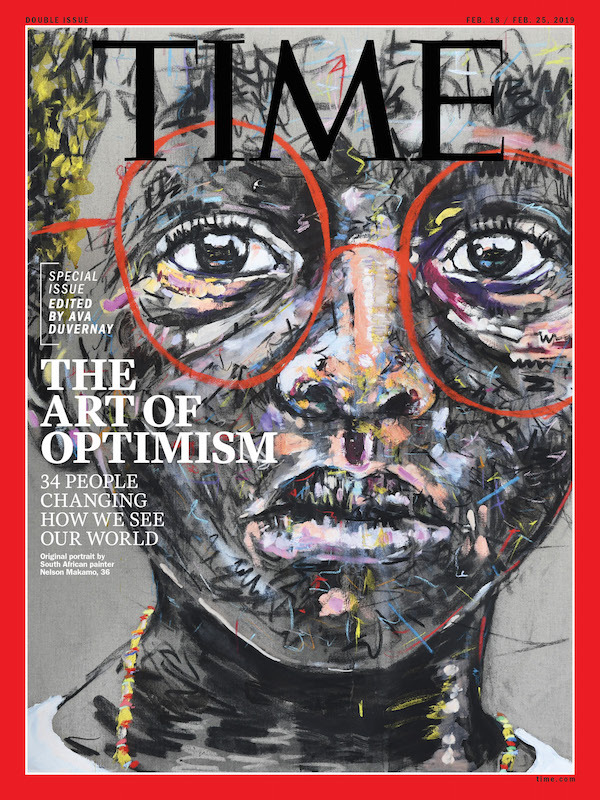 TIME Magazine revealed the two covers of their special issue, guest edited by filmmaker Ava Duvernay, ‘The Art of Optimism.’ Not only does the issue feature 34 people who are changing how we see the world but it also has two covers. One cover features an oil painting piece of a child by South African artist Nelson Makamo while the other features award-winning actress Ms Cicely Tyson who recently received an honorary Oscar. The 37-year old award-winning artist has exhibited his work across the globe from France, Italy, America, Netherlands and Scotland. While his work is heavily influenced by the faces of children in the townships of South Africa he does feature adults in his charcoal drawings and colourful oil paintings. 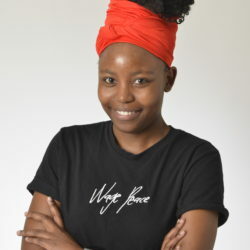 The common face you may see in Nelson’s paintings would be that of his 11-year-old cousin Mapule Maoto whom he has been painting for about a decade after they made a deal that she would pose for him while he paid for her tuition fees. 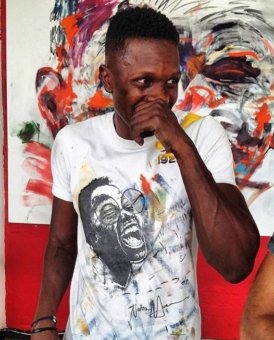 Nelson’s work forms part of a few collections such as those of fashion mogul Georgio Armani, musician Annie Lennox, and guest editor of the TIME magazine Ava DuVernay who has been a long time fan of Nelson’s work and has purchased two of his pieces.